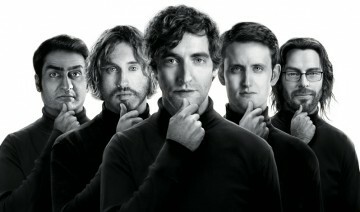 In keeping with the spirit of the course there’s a new show on HBO called Silicon Valley. A bit rude (as only HBO can be) but very funny. The show is all about a tech start-up who seem to pivot a lot. The scene in this week’s episode where various companies pitch their product is pretty funny.